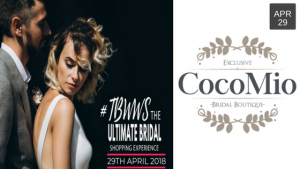 We are excited to be attending The Big Welsh Wedding Fayre on April 29th 2018 at Depot. 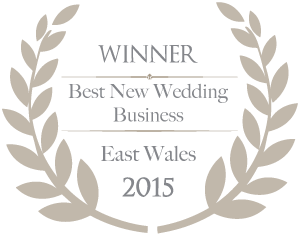 This is one of the most fun wedding fayres in the Cardiff area with over 60 exhibitors on the day. It is worth the visit for the atmosphere alone. This show charges a general admission fee of £3 and tickets can be bought here. 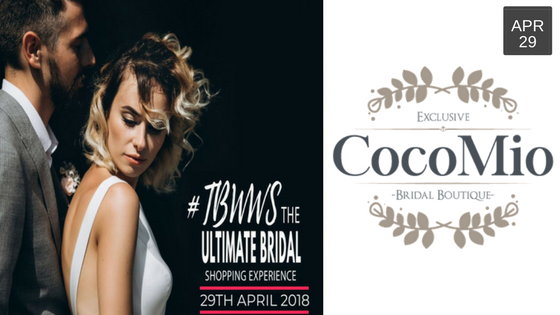 With lots of amazing suppliers from the industry on hand to give you lots of their handy tips and advise on making your day special! Depot is quite a trendy venue with excellent music and catwalk shows to entertain….a perfect way to spend your Sunday! The option to do a VIP ticket at £6 is also available here. 10% discount voucher towards Francesca Hill Photography. We would love to see you at The Big Welsh Wedding Show. Book your appointment on the day with us to also receive a 10% discount to use at your appointment towards a dress of your choice. *valid until 30th May 2018 & not to be used with any other offer. Full priced dresses only. No exchange for monetary value and not valid with any accessories.